Mengiste is as adept at crafting emotionally delicate moments as she is deft at portraying the tense and grim historical material, while her judicious sprinkling of lyricism imbues this novel with a vivid atmosphere that is distinct without becoming overpowering. That the novel subjects the reader to the same feelings of hopelessness and despair that its characters grapple with is a grand testament to Mengiste’s talent. Mengiste gracefully builds the story to a heart-pumping conclusion. . . . Even with its share of tragedy, this is an absorbing drama . . . enhanced by the author’s spare, spectacular prose. 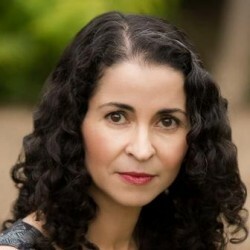 Maaza Mengiste is a novelist and essayist whose work examines the individual lives at stake during migration, war, and exile, and considers the intersections of photography and violence. 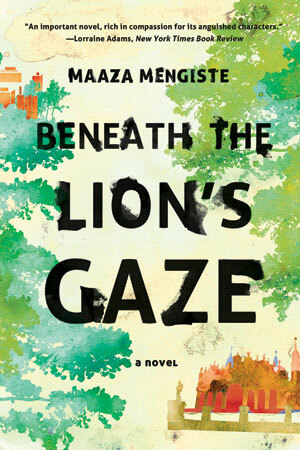 Beneath the Lion’s Gaze, her critically acclaimed debut novel, was selected by The Guardian as one of the 10 best contemporary African books and was named one of the best books of 2010 by The Christian Science Monitor, The Boston Globe, and other publications. Her highly anticipated second novel is forthcoming from Norton in October 2019. 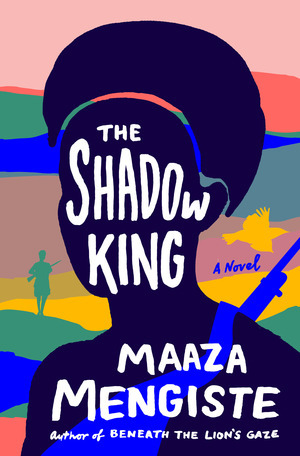 The Shadow King is set during Mussolini’s invasion of Ethiopia and tells the story of the Italo-Ethiopian war from both sides of the conflict. It revolves around an army of women who join the front lines to fight against the fascists and considers the role of photography in Italy’s colonizing effort. It will be followed by A Brief Portrait of Small Deaths, a novel set in Berlin during the interwar years. 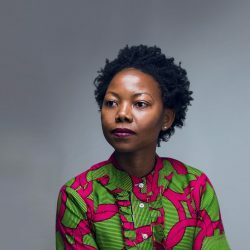 A recipient of a 2019 Creative Capital Award and a 2018 fellowship from the National Endowment for the Arts, Mengiste is also a Fulbright Scholar, a Puterbaugh Fellow, and a Runner-up for the Dayton Literary Peace Prize. 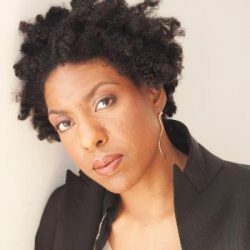 Her work has appeared in The New Yorker, Granta, The Guardian, The New York Times, Rolling Stone, BBC Radio, and Lettre International, among other places. Mengiste was also a writer on the documentary films The Invisible City: Kakuma, about a refugee camp in the middle of the Turkana desert in Kenya that has become the region’s fastest-growing community; and Girl Rising, which tells the stories of nine girls from developing nations around the world overcoming obstacles to education and security. Girl Rising, which features the voices of Meryl Streep, Liam Neeson, and Cate Blanchett, is part of the Girl Rising project, a global action campaign for girls’ education and empowerment. 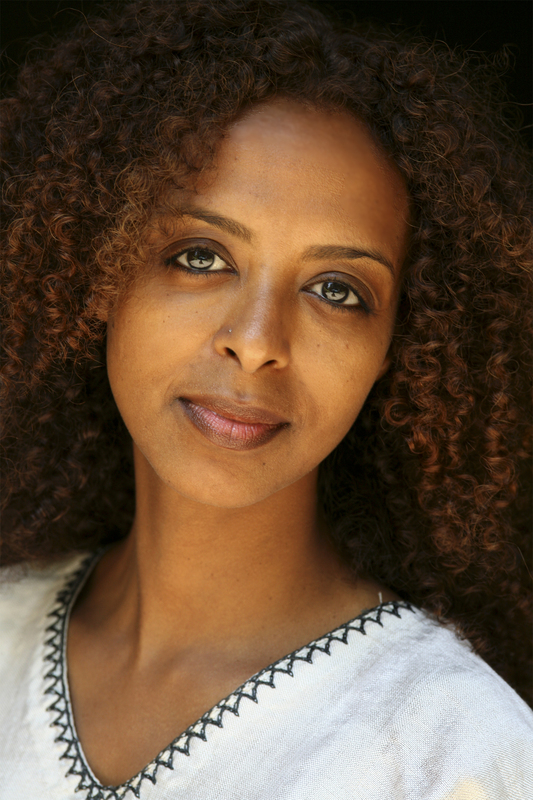 Mengiste was born in Addis Ababa, Ethiopia, and lived in Nigeria and Kenya before moving to the United States. 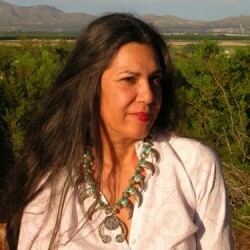 She currently serves on the boards of Words Without Borders and Warscapes, and lectures on creative writing at Princeton. 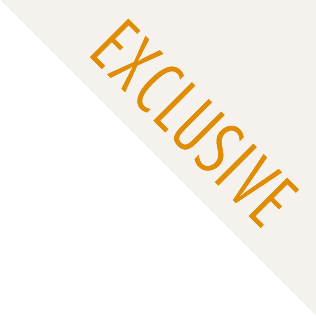 For more information on Maaza Mengiste, please visit maazamengiste.com. A brilliant novel, lyrically lifting history towards myth. It’s also compulsively readable. I devoured it in two days. An important novel, rich in compassion for its anguished characters.